The page that you are trying to visit does not exist or is temporarily unavailable. Please call us Toll Free at 800.662.4638 if you have any questions about our products or services. 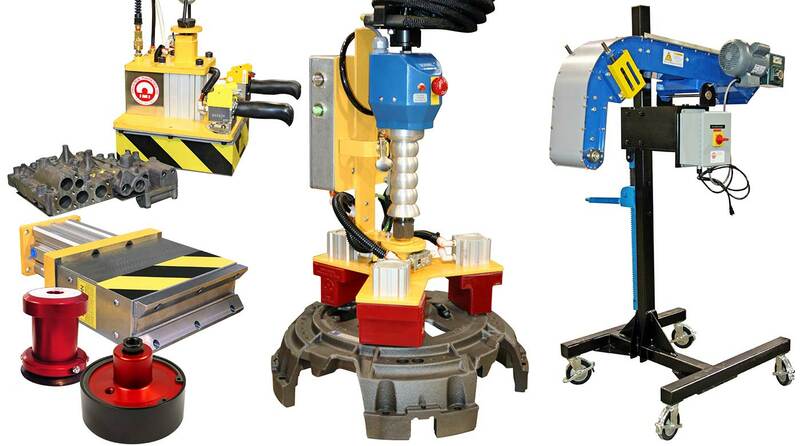 Our Automation Group designs and manufactures innovative industrial magnetic solutions for conveying, stacking, destacking, lifting, transferring, fanning & more. 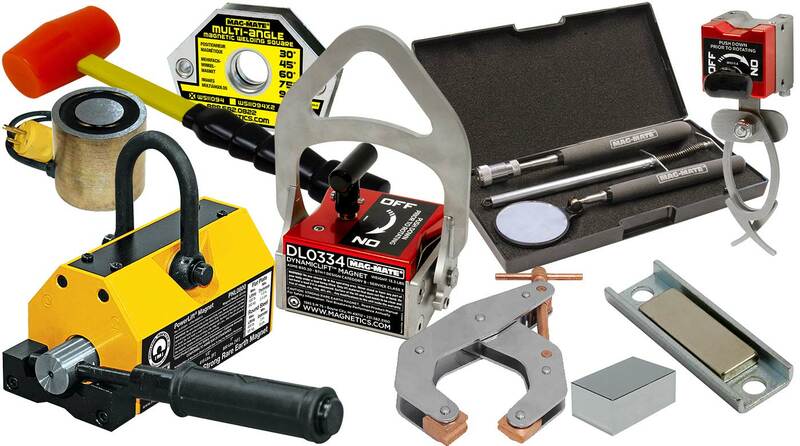 Our Mag-Mate® Group manufactures hundreds of magnetic products for a wide variety of industrial applications such as lifting, holding, welding, fixturing & more. 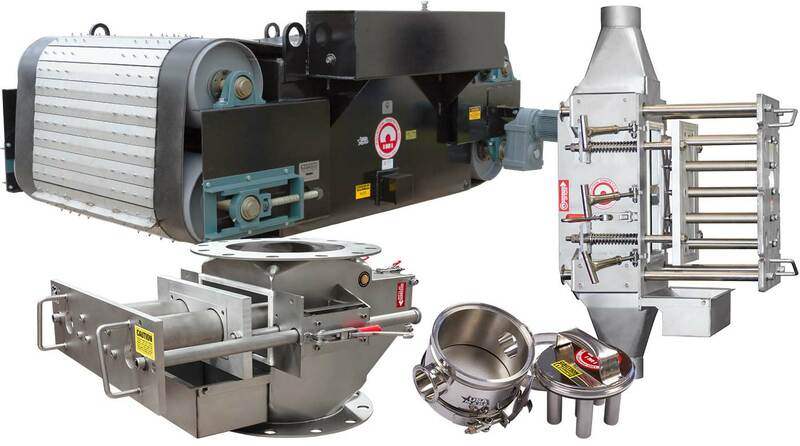 Our Tramp Metal Group designs and manufactures industrial magnetic separator solutions that protect equipment and purify product by removing metal contaminants. 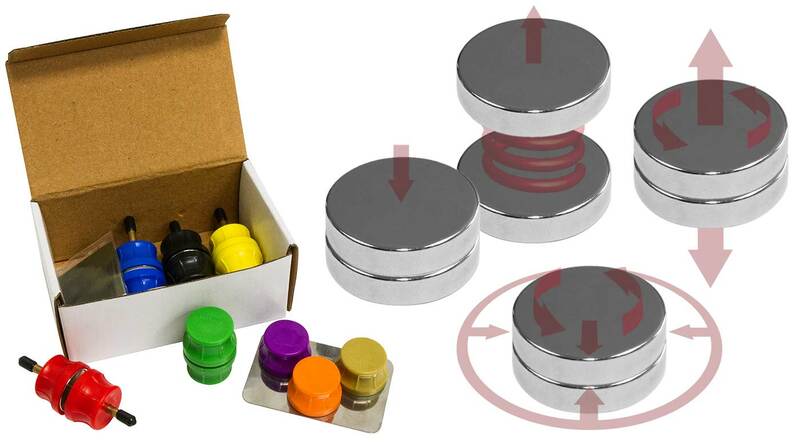 Our programmable smart magnets use multi-pole encoded magnet material, usually in pairs, to create more reliable, predictible, safer and smarter magnets and magnetic mechanisms.